Credential stuffing, the use of botnets to try to login to a site with stolen or randomly created login information, isn't a new phenomenon, but it is one that is having a growing impact. In this volume of The State of the Internet Security Report 2018, explore the attacks directed against the hospitality industry - including hotel, travel, and airline sites - to understand why five out of six logins at these sites use fake or stolen credentials. 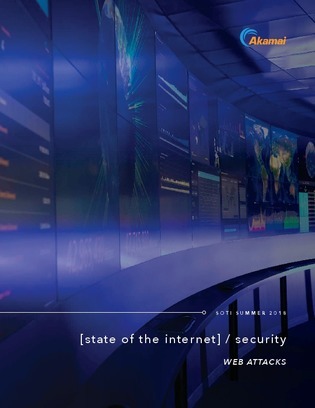 Download this report for real life statistics, security insights, and more.